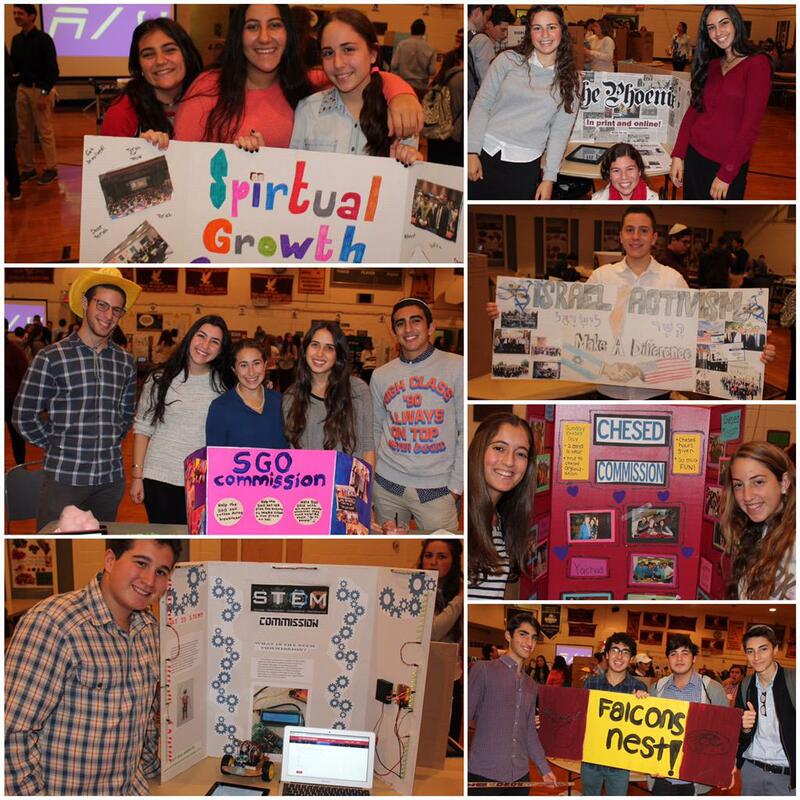 To say that Yeshivah of Flatbush has a lot of extracurricular activities would be the understatement of the century. I knew that Flatbush had a lot to offer students outside the classroom, but I wasn't fully aware of the extent of opportunities Flatbush has for its students - until I planned Commission Fair with my fellow SGO members. We worked for weeks planning the Commission Fair to make sure we didn't leave out any commissions and ensure that we showcased everything to the best of our ability. On October 15th, we held the eighth annual Commission Fair. We introduced the students to the multitude of commissions and teams the school has to offer and encouraged them to get involved and take advantage of these amazing opportunities. We had everything from Pegasus, to Mathletes, to Falcons Nest. The displays of the commissions were beautiful and each commissioner was eager and excited to sign up new people and help get people involved. The Commission Fair showed me how Flatbush students balance everything and are well rounded - Flatbush students don't just bury their heads in their books, they are involved in many extracurricular activities.